Why Your New Recruits Keep Quitting? Posted byAtulHost	 25th Mar, 2019 Leave a comment on Why Your New Recruits Keep Quitting? Tired of hiring new employees only for them to leave within a month? If your new recruits don’t want to stick around, there’s something clearly wrong with how your company is operating. 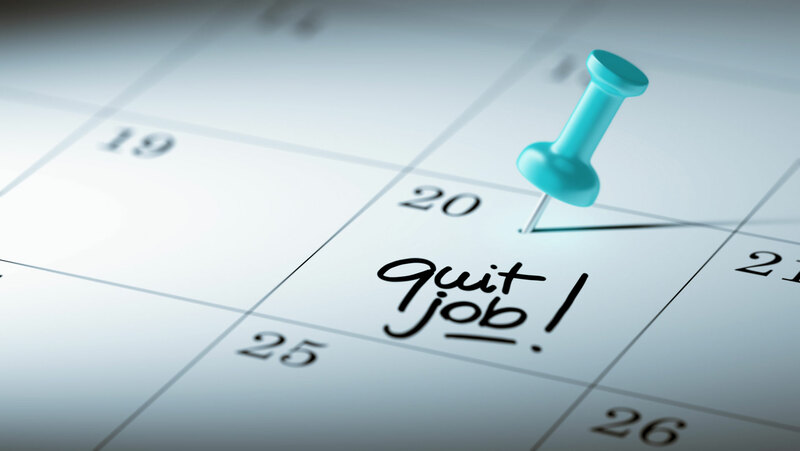 Here are a few reasons why your new recruits may keep quitting. It’s possible that you’re hiring applicants that simply aren’t a fit for your company. Perhaps they haven’t got the right personality or temperament, or perhaps they just aren’t competent enough to handle the work. If this is the case, then you need to reassess your hiring process and focus on improving the quality of hire. It’s possible that you may be rushing the hiring process and recruiting whoever you can. Alternatively, you may be letting an applicant’s enthusiasm and confidence overshadow their abilities, resulting in you hiring someone who seems perfect but can’t actually handle the work. Leave yourself enough time to thoroughly search for applicants and have a clear list of the qualities you need so that you can try to tick off as many boxes as possible. New recruits may also be leaving if they feel the role isn’t what was promised in the ad. Perhaps you advertised a certain figure when it came to the salary, but you’ve since altered this to something less. Or maybe you glorified the duties of the role to make it sound exciting when in actual fact it’s mostly menial work. Start trying to be honest about what you detail in your ad. Don’t include a salary figure if you haven’t settled on one yet and don’t list responsibilities that aren’t likely to be a part of that role such as travelling to meet clients when the job is in fact all office-based. You certainly don’t want to be lying about details that have been agreed in a contract – you could be sued by not providing a salary or position that was previously agreed. It’s possible that your new recruits may also not feel welcomed into the team after being hired. Even worse, you may be ignoring new recruits, viewing them as an inconvenience. This may make them feel unwelcome and may urge them to quit. Once you’ve hired new employees, make sure to spare time for introducing them to the team rather than shoving them into a corner and expecting them to assimilate. Also, try to include them in meetings and work socials, as well as introducing them to clients. A lot of employers don’t offer enough training and end up letting new employees fend for themselves without the skills needed to do the job. Training is very important if you’re hiring employees with no previous experience – if they have no clue what they’re doing, they’re likely to quit very soon. New recruits with experience also need to be trained too when it comes to individual company protocol and where to find certain resources. As with taking steps to welcome your new recruits to the team, training helps to show your employees that they’re valued. Sometimes other employees can be to blame for causing new recruits to quit early. 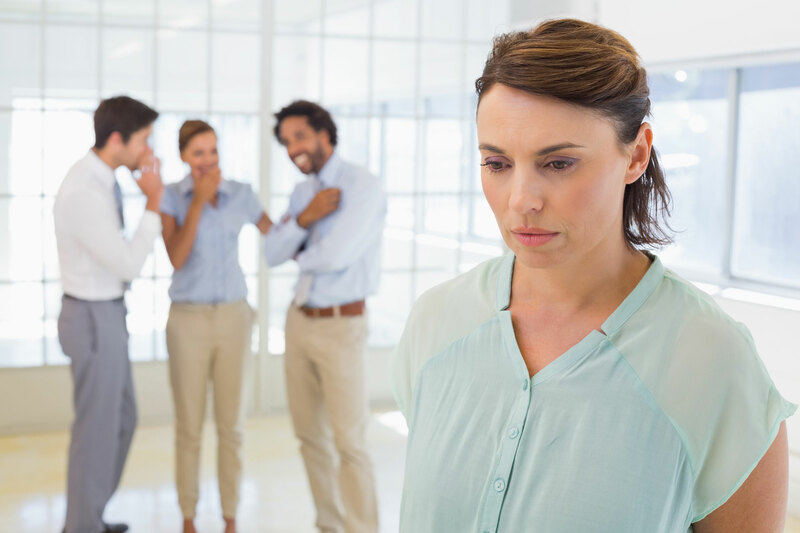 It’s possible that some of your older employees may have formed a clique and they may be deliberately trying to alienate new recruits – this behaviour needs to be stopped if you suspect that it’s happening. Alternatively, your existing employees may be getting frustrated with new recruits or they may even be bullying them. 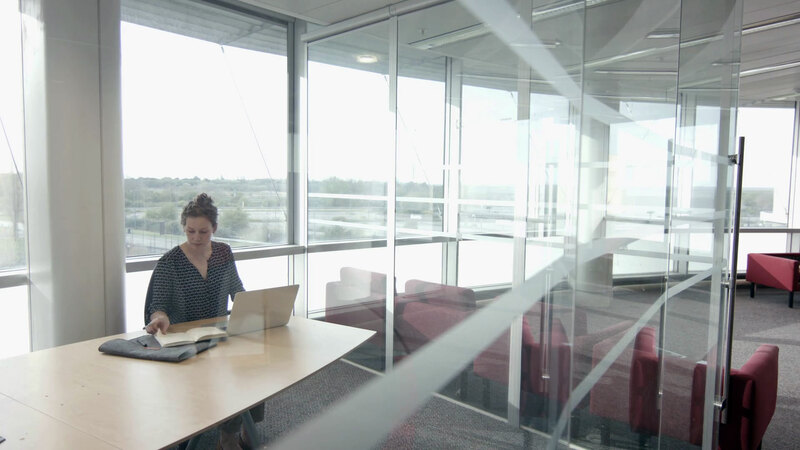 There could even be a negative atmosphere regarding the work and the company – if your older employers are constantly complaining about the work and how you run the company, your new recruits may start to feel that they’ve made a mistake working for your business. In all these cases, it’s important that you eliminate this behaviour so that your new employees aren’t being scared away by older employees. Encouraging team building activities such as social events and team projects could help to get people mixing. You should also ensure that you’re not neglecting your older employees and that you’re rewarding their loyalty and not just offloading extra responsibility onto them. Finally, consider getting rid of any toxic employees who may simply be bullies.